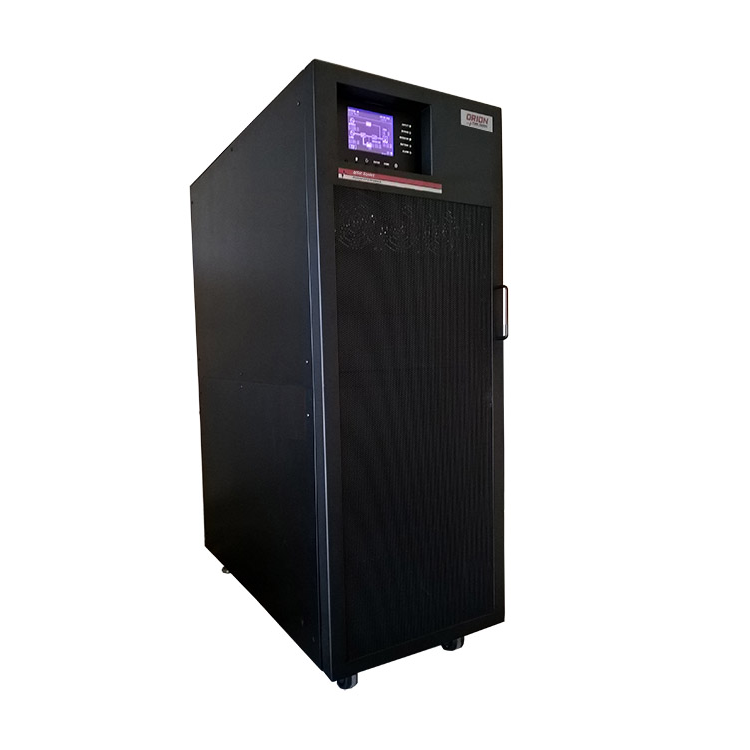 20kVA / 18kW MSR Series 3 Phase Online UPS from Orion Power Systems, Inc.
20kVA / 18kW - 120Y208V 3 phase ups. Hardwired in/out. Includes rear mounted bypass and internal batteries.